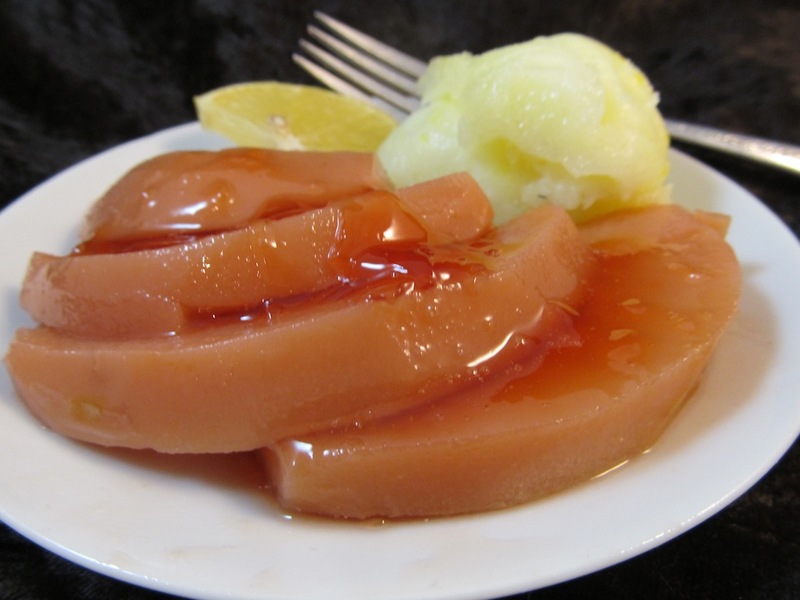 If love had a taste, I am sure it would be quince. Never tried it? Here's your chance... in this kosher cooking video on how to choose, cut and cook the lovely quince. Gingerdoodles! 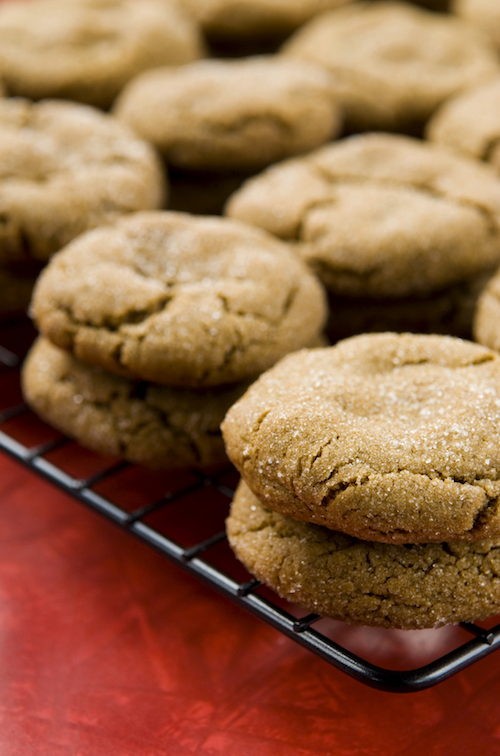 ~ I like to call these "Snickerdoodle's Spicy Cousin." Some say these are addicting, but that's ok, ginger has a storehouse of healthy healing attributes. They're margarine/butter free, too. What's not to like about that? Roasted Bell Pepper Salad with Cumin~another how to video, this one shows you exactly how to roast bell peppers in the oven. 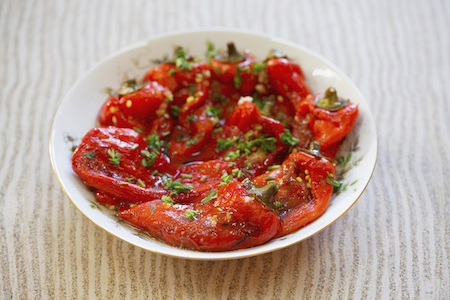 Then you'll learn how to prepare a sumptuous Syrian Bell Pepper Salad. It's easier than you think. 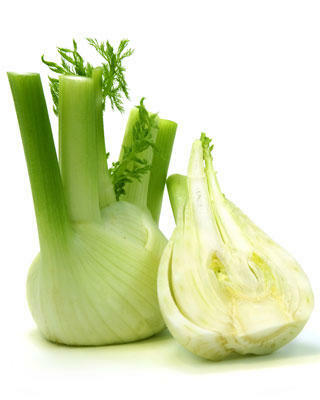 What' so fabulous about fennel?~ Rambam touts fennel as a slimming agent and preserver of youth. Fennel opens up a whole new arena of healthful cooking opportunity. Too often sidelined as a slippery southern staple but okra is known as "bamia" in almost every Mediterranean country. This is a classic Middle Eastern okra recipe that can make an okra lover out of the staunchest objector. Easy Vinaigrette Recipe~ TheKosherChannel.com premiere video! 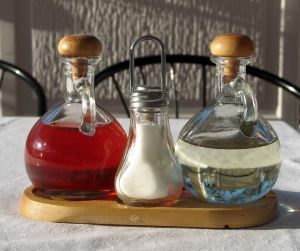 Learn about lemons, garlic and vinaigrette, the Queen in the Kitchen way. 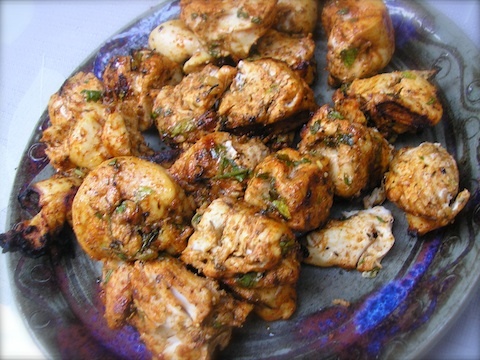 Middle East Spiced Chicken Kabobs~ makes for Great Grilling! A Cooking for The King exclusive new chicken breast recipe. Jewish Holiday recipe: Kosher Meat Roulade with parsley apricot filling sounds fussy, but even a novice cook will find this elegant meat recipe easy to accomplish. The roulade technique made simple with these step-by-step instructions.